Do any of those sound familiar to you? Ask yourself, "If I could be informed how to use the abilties of my subconscious mind, abilities which I already possess, to make rapid improvements in my life, wouldn't I be interested in making those improvements?" Of course you would, and that's why we've provided this web site to offer you the information you need to make such an important and life changing decision. We urge you to take your time, and read everything on this site. There's no mumbo-jumbo or pseudo-scientific smoke and mirrors. Everything is presented in plain english, and we've endeavored to answer every question you may have. There's always the chance we've missed one, and if we did, please, contact us and let us know. 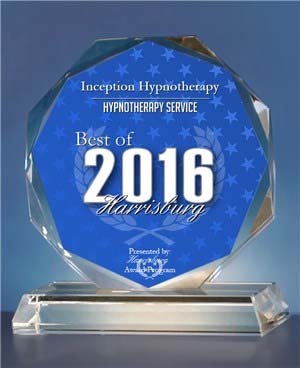 We're confident that once you understand what hypnotism may be able to accomplish in terms of improving your life (as well as what it can't do! ), you'll want to avail yourself of our services. 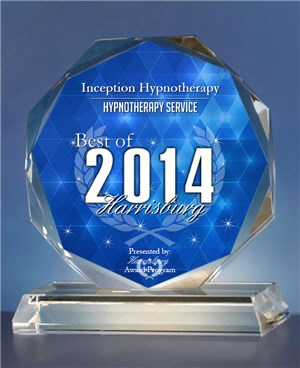 We at Inception Hypnotherapy adhere to the high NGH standards of Practice and Ethics. is a select group of hypnotists who have trained in the 5-Phase Advanced Transformational Hypnosis protocols. We are proud to be using these modern and highly effective techniques to help our clients.